Thanks to a special teacher, Vicki Vinton discovered that she could write well about reading if she cared deeply about the book she had read. 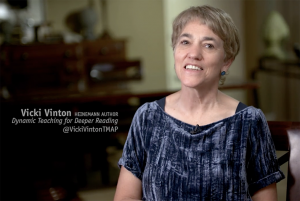 Vicki Vinton is the author of Dynamic Teaching for Deeper Reading. It's Teacher Appreciation Week! At Heinemann, we are dedicated to teachers. 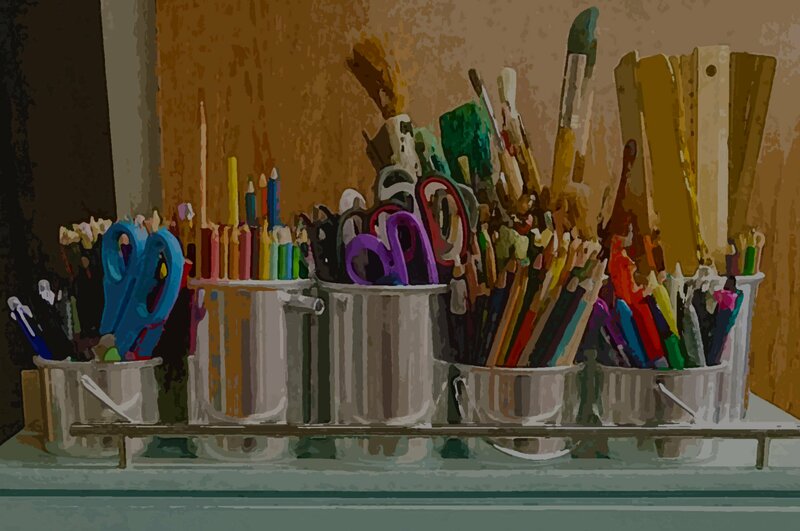 Our mission is to support you in successful, professionally satisfying teaching and learning. You strive each day to help children become literate, empathetic, knowledgeable citizens, and you should be celebrated for it. We thank you today and every day. Click here to learn about our special Teacher Appreciation Week coupon code! 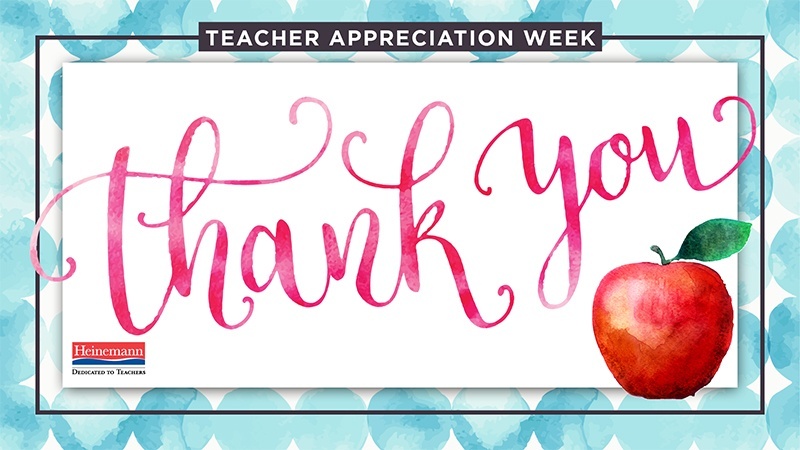 Be sure to keep checking in on our blog during Teacher Appreciation Week to watch more videos of Heinemann authors talking about the teachers who influenced them! To learn more about Vicki Vinton and her work, click here.